Does your business require safety clothing. 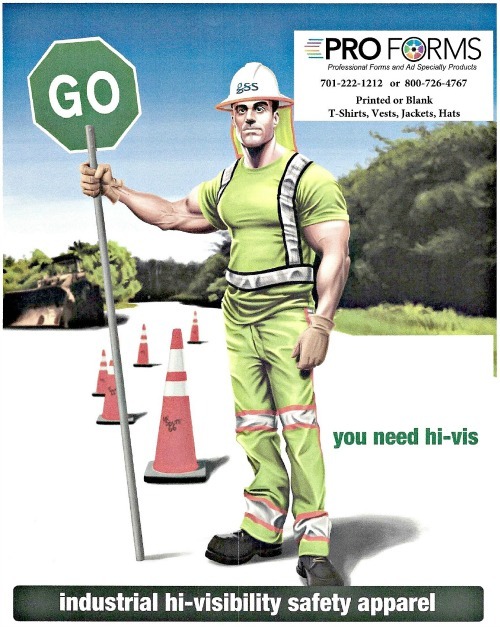 Keeping your employees visible on construction sites or while they are working on road repair requires them to be seen. Pro Forms now carries Hi-Visibility clothing. Like all of the products we sell our safety apparel can be custom imprinted or just left blank.